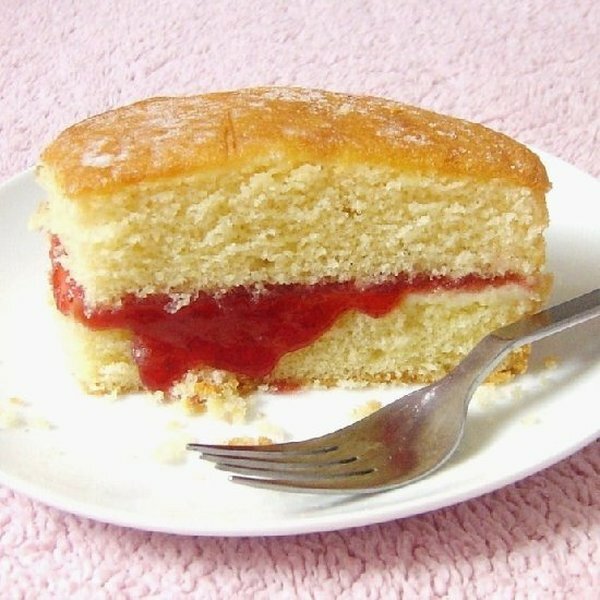 Here is another classic dessert originating from the UK; though Britain rarely gets the credit it deserves for its amazing food. 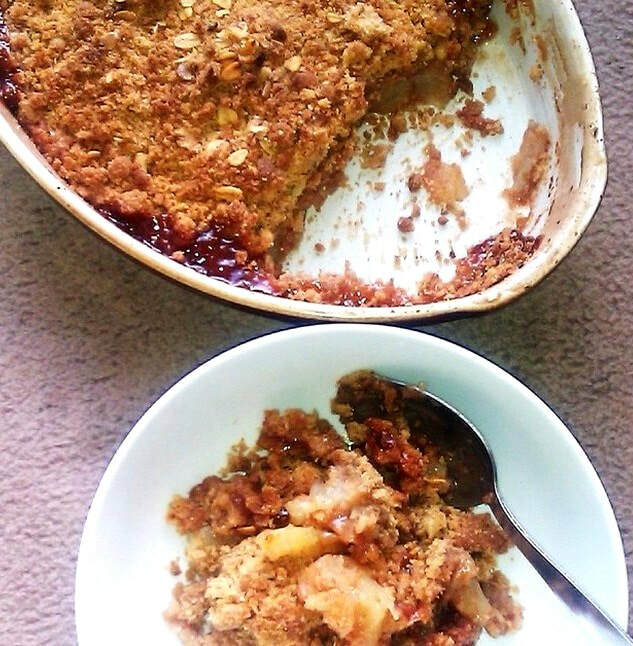 It's called Apple Crumble in Britain; and this is a widely popular dessert in North America, the United Kingdom, as well as New Zealand and Australia. 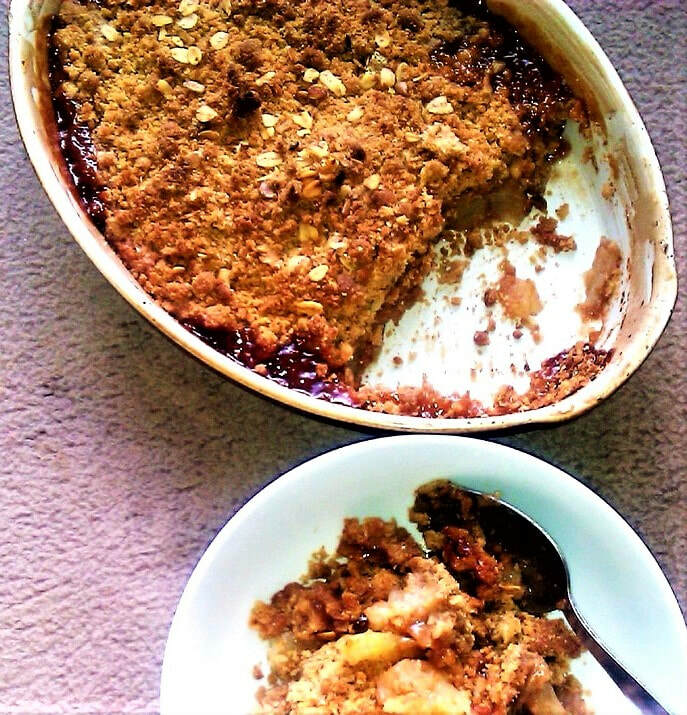 This is a great Autumn dessert, but can be enjoyed at anytime of the year in any climate. 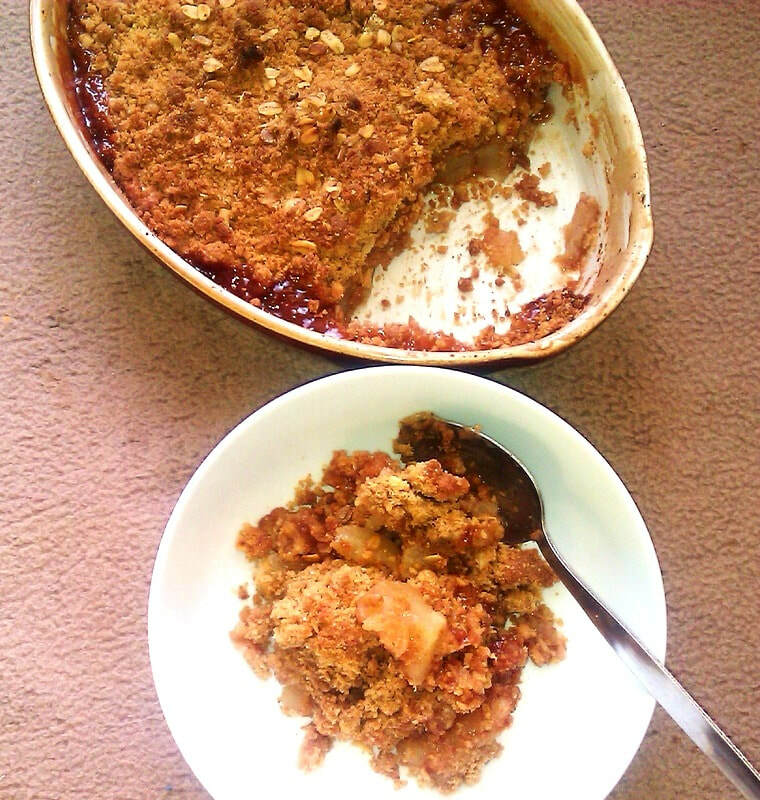 Between this and Eve's Pudding I'm not sure which one I love more sometimes. They both compete as my number 1 dessert. 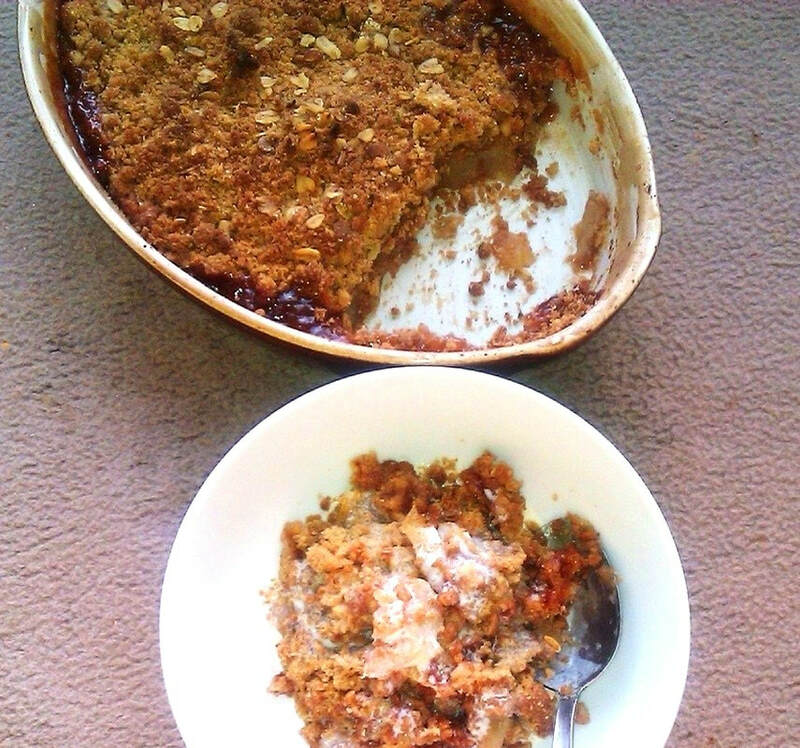 The main differences between the American version and the British version of this dessert is that a crisp often contains an oatmeal topping while crumbles do not. 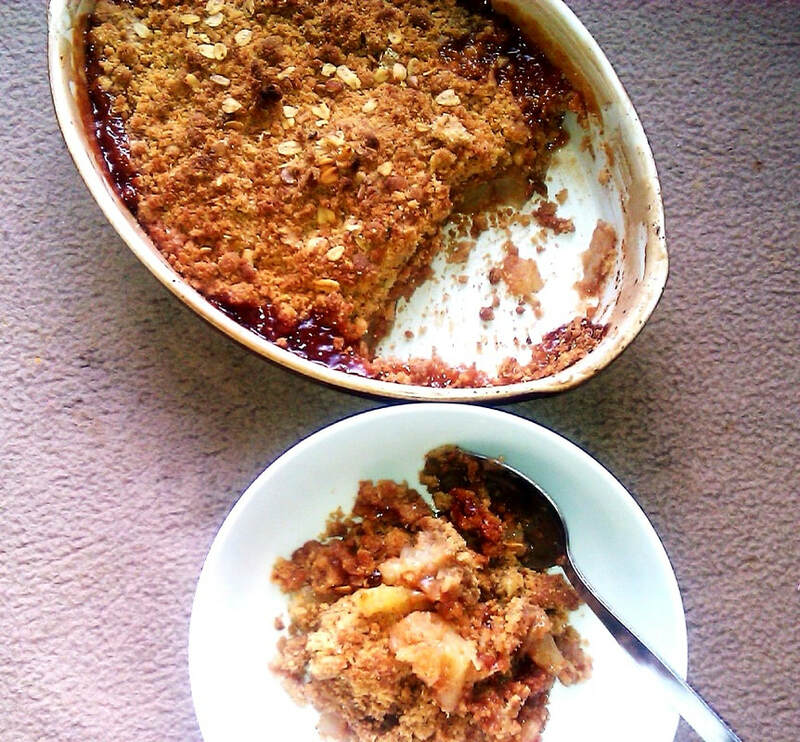 The other difference is that the Apples in a crisp stay whole and don't have to be simmered before assembling the dessert, so the apples remain chunky and you can taste them whole. Empty the Apple Slices into a large bowl. 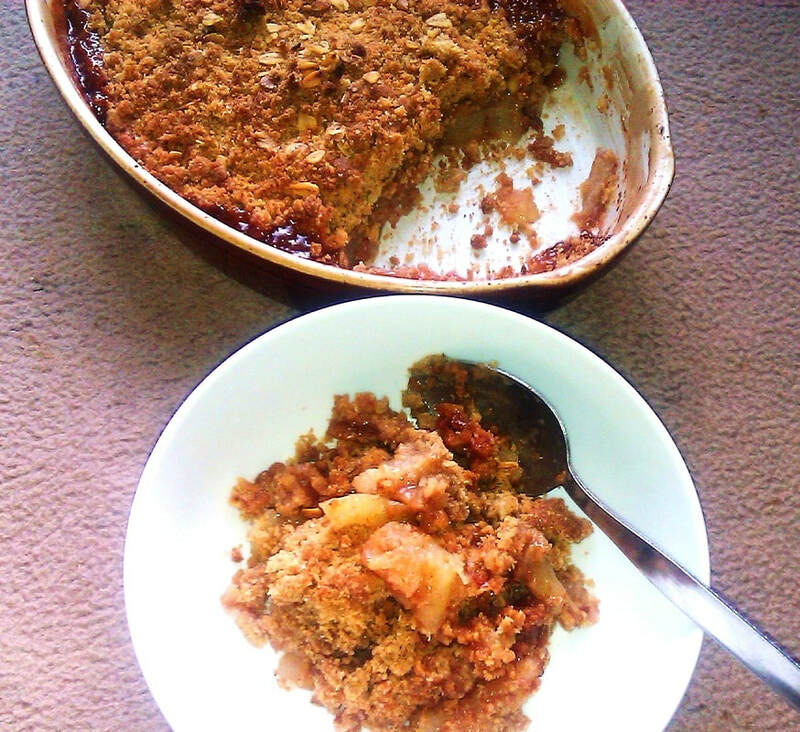 Sprinkle in the cinnamon and the sugar, mix in very well so the ingredients are evenly combined. Then Sprinkle over the Cornstarch. 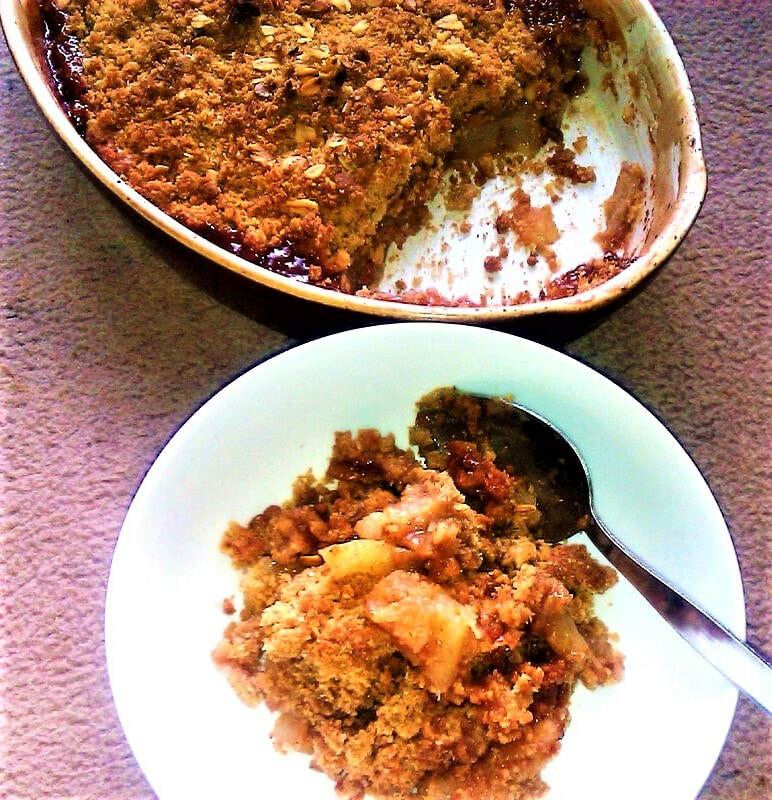 The Cornstarch will prevent the apples for releasing too much juice, which will prevent the crumble topping from getting soggy. 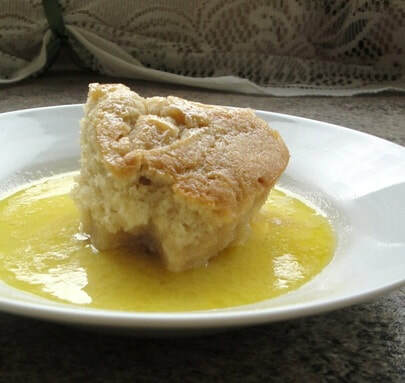 In a bowl add the flout, the brown sugar, the granulated sugar, the cinnamon, and the melted butter and with your hand using your fingers whisk the ingredients swiftly together so that the topping becomes crumbly, you need to whisk briskly. You don't need kitchen utensils. 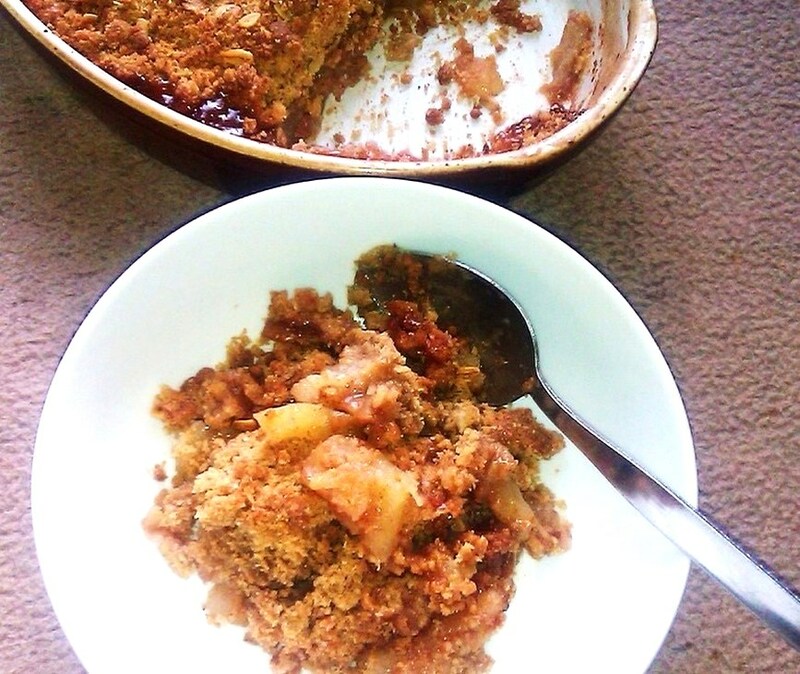 Assemble the dish in a pre-buttered/greased baking dish and pour in the apples and spread out evenly at the bottom. 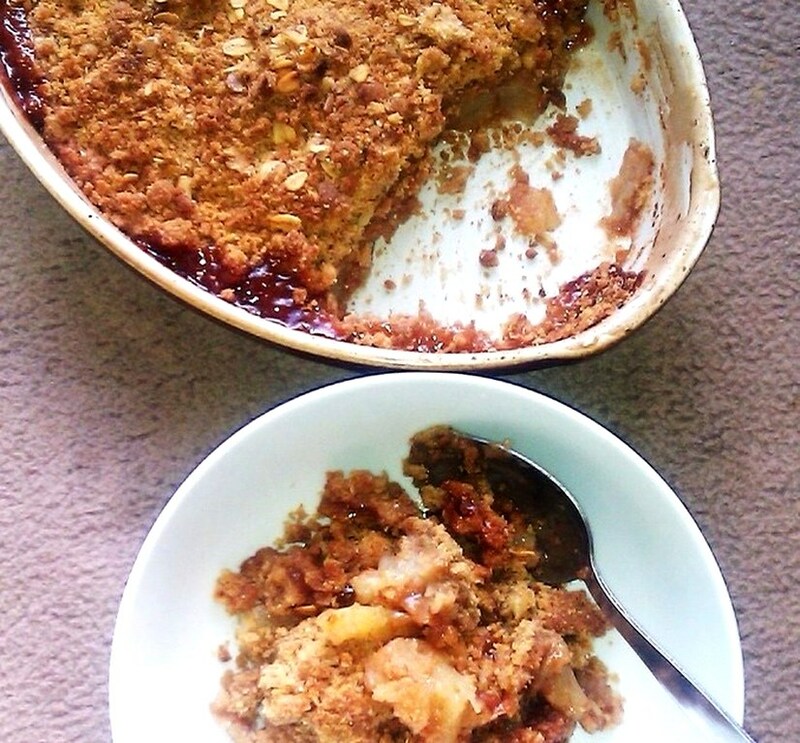 Then cover the apples completely with the crumbled topping. 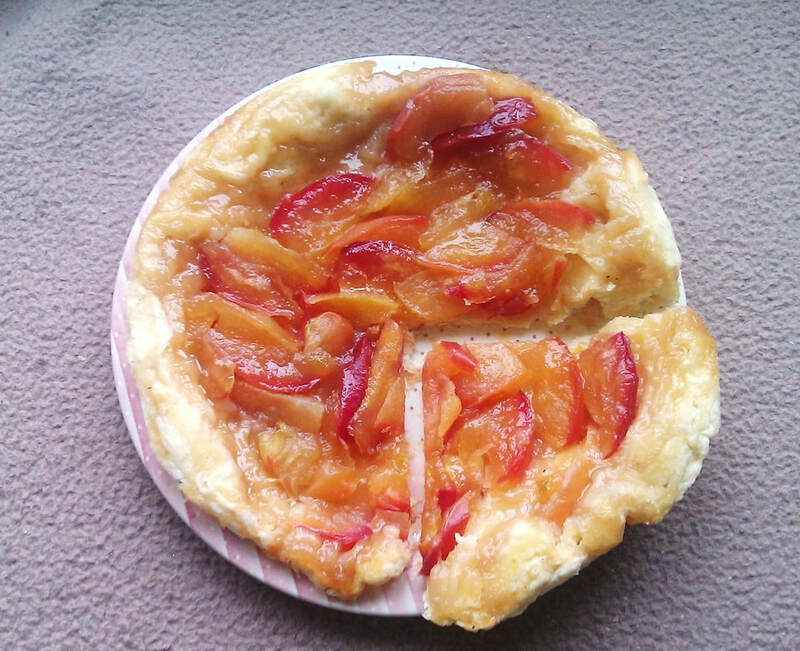 Bake in a pre-heated oven at 175 c for approximately 50 minutes to 1 hour.